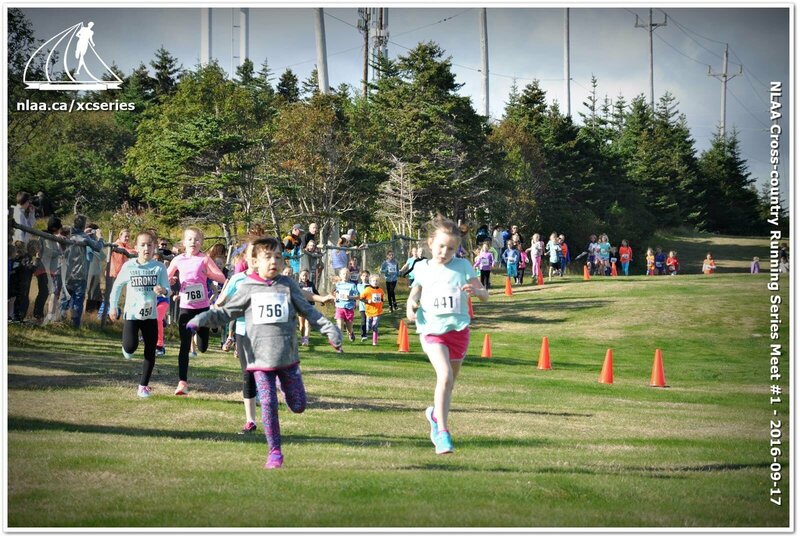 The 3rd and final meet of the Atlantic Home Furnishings Cross Country Series For Schools is tomorrow morning Saturday October 1 at the Pippy Park Golf Driving Range, across from Marine Institute on Ridge Road. 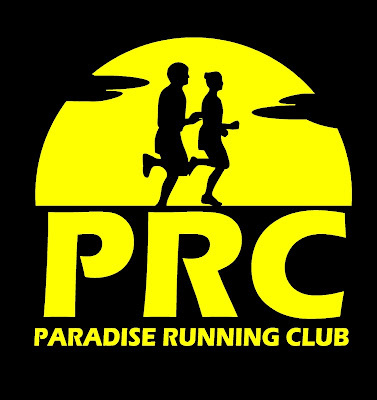 Hundreds of kids will participate and dozens of volunteers are required to assist with course set-up, marshalling and general assistance. CLICK HERE to sign up as a volunteer, or simply contact Nikita by email nlaaoffice@gmail.com or phone 709-576-1303 with your offer to help.